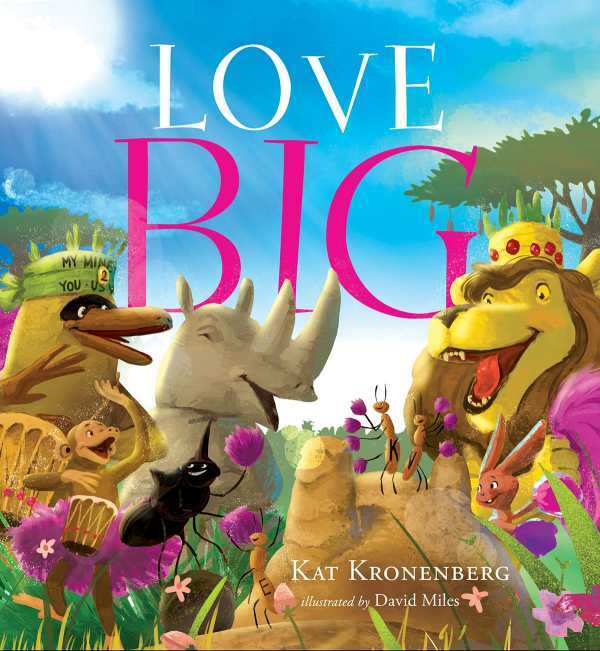 Learn about kindness, sharing, listening, and how to be “buff” from the animals, both large and small, of the East African savanna. Songs, chants, rhymes, dance, and lots of dung beetle jokes will have hands clapping, feet tapping, and bodies moving to the beat. Bright, bold colors create a magical landscape as the sun sets and the stars light up the night sky in a feel-good message of unity, transformation, and the power of believing.